GoBio! 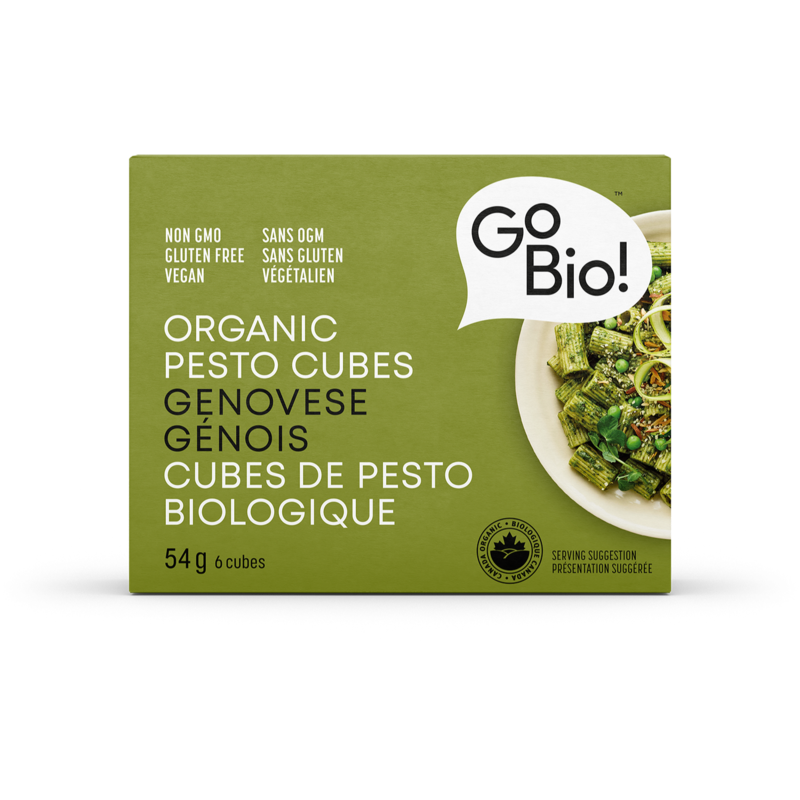 Organic pesto cubes are great for quick and delicious dishes anytime. 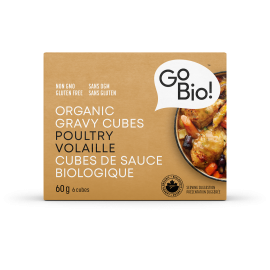 Capturing the freshness of the best organic produce and spices, they deliver an otherwordly taste experience to your senses. In convenient cube format, they’re sure to be a new family favourite. 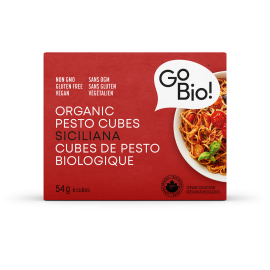 Make it organic with GoBio! 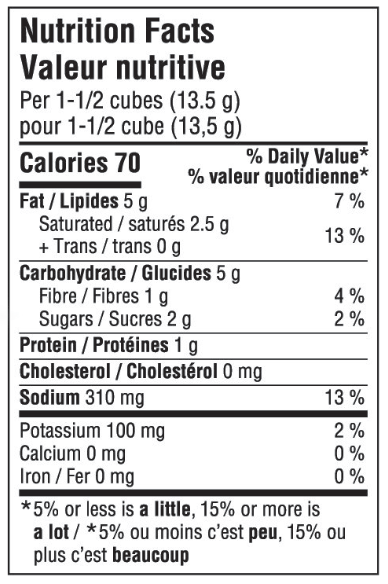 Non-hydrogenated palm oil*, Non-GMO corn starch*, Onions*, Basil*, Garlic*, Salt, Natural flavour, Spinach*, Parsley*, Spices*.